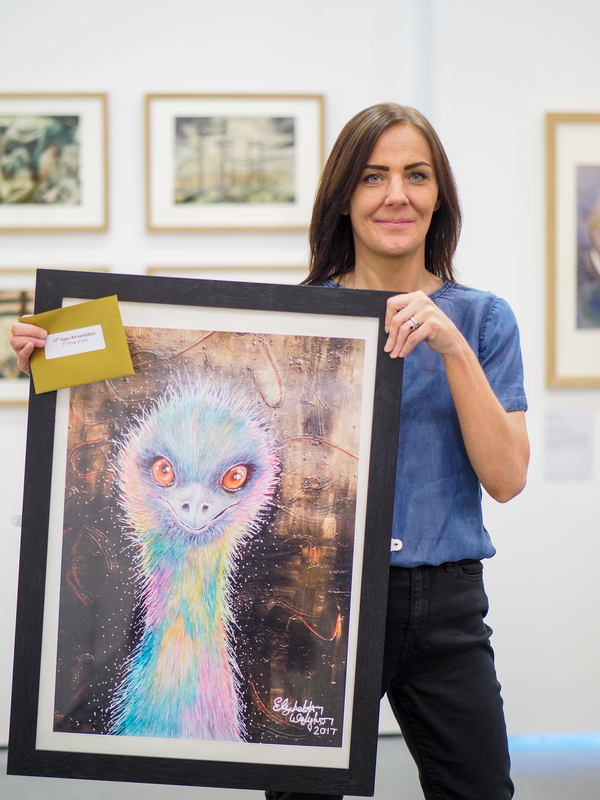 At Knowsley’s 17th Open Art Exhibition held at Huyton Gallery from November 2017 to February 2018, over 100 artists showed off their work and over 150 pieces were proudly on display. 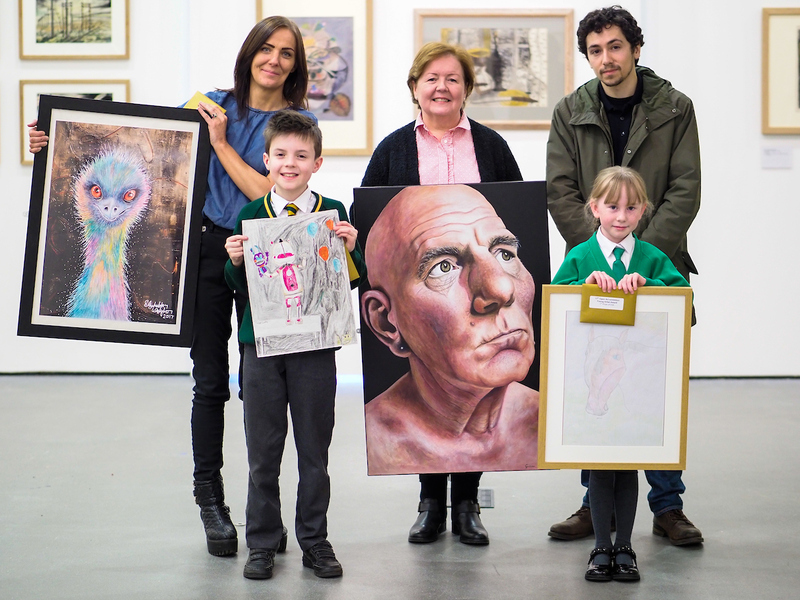 As well as the Main Knowsley Open Art Exhibition for adults, there is a Young Artists Open for artists under 18 to celebrate the young talent in the borough. Anyone with a connection to Knowsley, a creative flair and of any artistic experience can showcase their work in the annual exhibition and be in the chance of winning prize money if they are placed 1st, 2nd or 3rd place. Winners receive prize money from £15 to £150 as a well done. Gill Cowley has been a treasured volunteer at Kirkby Gallery for two years and dreams of being an art teacher/tutor. Gill has previously exhibited in Knowsley as well as around the North West. She has won awards for her photography and paintings, and will have some of her paintings exhibited at the ‘FIVE’ exhibition at Kirkby Gallery from May 2018. Nick from Kirkby will also be exhibiting in Kirkby Gallery in the FIVE exhibition, after being chosen to be one of the only five artists involved. 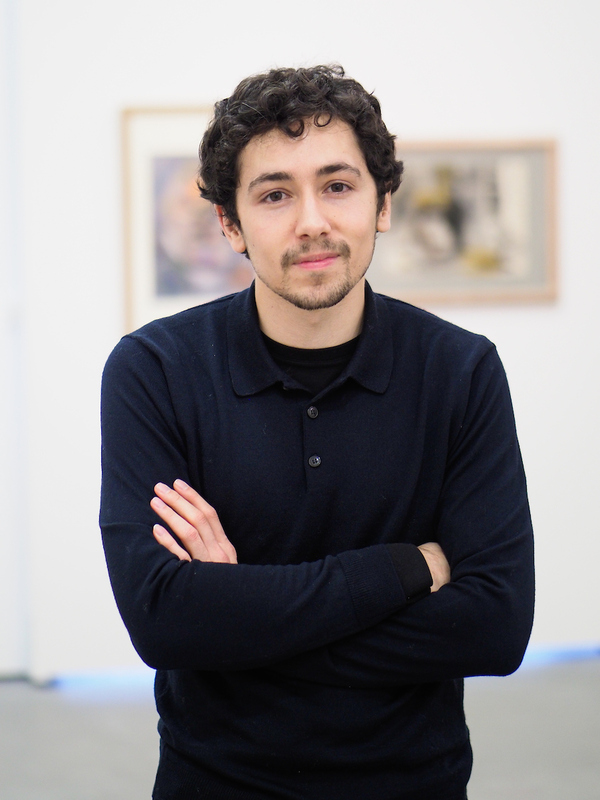 Nick is a young and emerging artist, and his work has proven to be popular with the public. 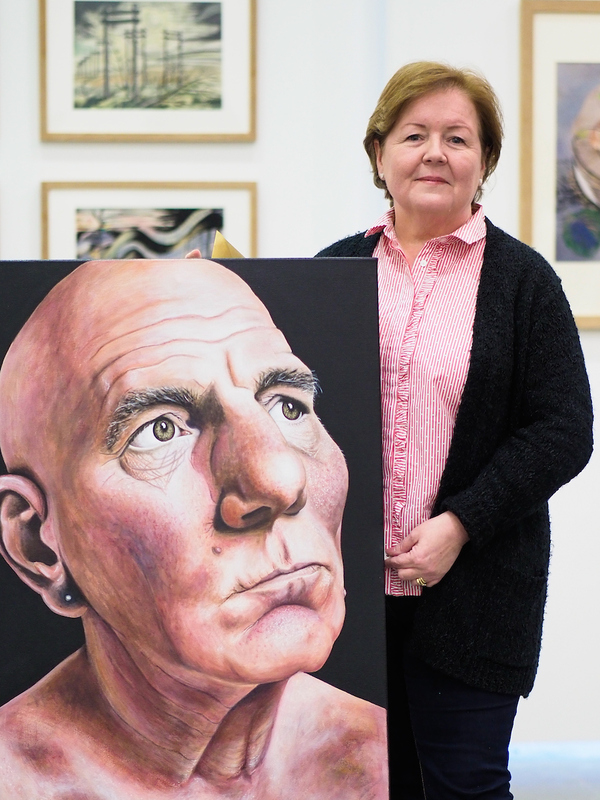 Elizabeth is a keen artist from Huyton and entered the Knowsley Open Art Exhibition for the second time. Hopefully Elizabeth continues to share her brilliant art with us. 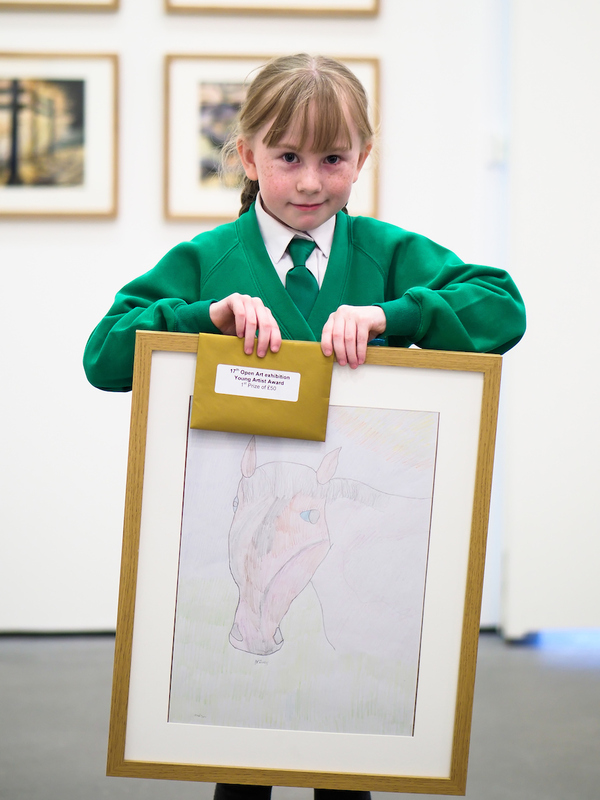 At just eight years old, Madison is one of the youngest artists in the exhibition and has won first prize which demonstrates her great talent for her age. Madison developed her love of drawing at a children’s drawing course at Kirkby Gallery where she is constantly improving her skills. Isabella’s work is popular with the public which helped the young girl come 2nd place in the Young Artists Open. 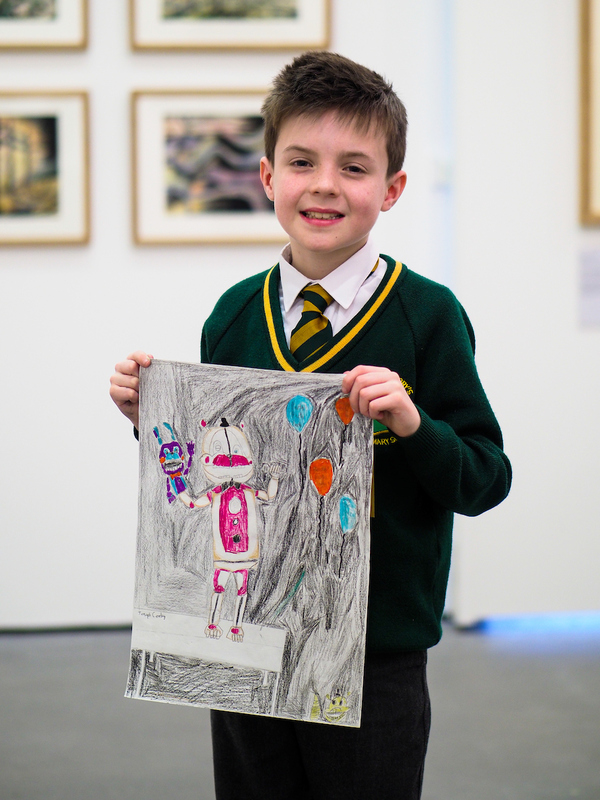 Isabella began attending children’s drawing classes at Kirkby Gallery last year, and has been enjoying exploring her creativity and making progress in art. Evidencing that creativity runs in their family, Joseph who is the nephew of Gill who came first in the Main Knowsley Open Art Exhibition, came third in the Young Artists Open. Joseph is a valuable volunteer at Knowsley’s galleries and has supported many art courses at the galleries. Well done to all of the winners and everyone who had work displayed at the Knowsley Open Art Exhibition 2017. Remember the dates – from 11 February to 4 May 2019, the Knowsley Open will be back for its 18th year. If you want to have your favourite piece of art from the exhibition for yourself, you won’t want to miss the live art auction which will raise money for charity.